Only a short walk into Wolverton which contains plenty of shops and is conveniently located close Wolverton train station. The property really does need to be viewed to appreciate the extend of the works carried out, including new flooring, carpets, painted throughout and fitted double glazing. 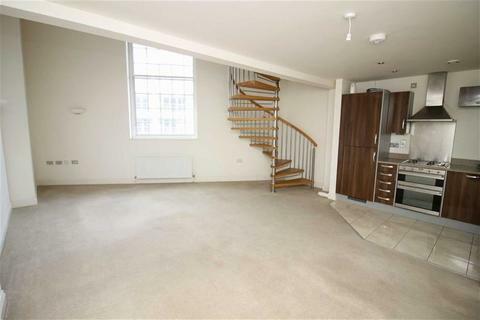 Comprising an entrance hall with space next to the stairs, large open lounge/kitchen, with a large storage cupboard under the stairs and access to a rear garden. New white goods including a fridge/freezer and washing machine are to be provided. 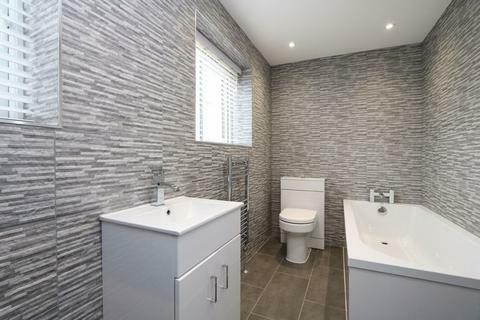 The first floor contains two double bedrooms, one single bedroom with a built in storage cupboard and a modern bathroom with a separate shower cubicle with a rain shower head with a separate shower head for hair. 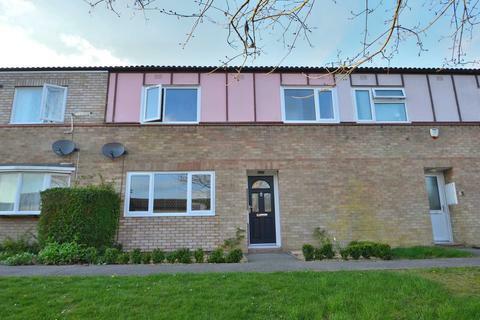 A large front and rear garden which has been astro laid for low maintenance, the rear garden also contains a shed and there is side access to front of the property. There is on road parking. Available unfurnished on an immediate let. Property reference HRT047102059. The information displayed about this property comprises a property advertisement. OnTheMarket.com makes no warranty as to the accuracy or completeness of the advertisement or any linked or associated information, and OnTheMarket.com has no control over the content. This property advertisement does not constitute property particulars. 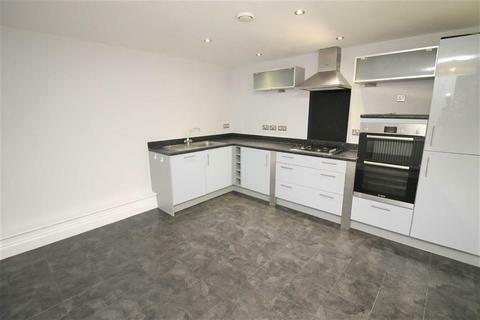 The information is provided and maintained by haart Estate Agents - Milton Keynes. Please contact the selling agent directly to obtain any information which may be available under the terms of The Energy Performance of Buildings (Certificates and Inspections) (England and Wales) Regulations 2007 or the Home Report if in relation to a residential property in Scotland.